Employment Law and Worker’s Compensation Law Forum9 a.m.-1 p.m., Shawnee Country Club, 1700 Shawnee Road, Lima. $25. Lunch included. tsilone@limachamber.com. LIMA — An Employment Law and Worker’s Compensation Law Forum will be from 9 a.m.-1 p.m. Tuesday, Nov. 20 at Shawnee Country Club, 1700 Shawnee Road. The program, by Lima/Allen County Chamber of Commerce and the West Central Ohio Safety Council, includes speakers Sarah Morrison, administrator of the Ohio Bureau of Worker’s Compensation, and Jodie Taylor, commissioner for the Ohio Industrial Commission. Discussion will center on changes in the law. Admission is $25. Lunch is included. Contact tsilone@limachamber.com. 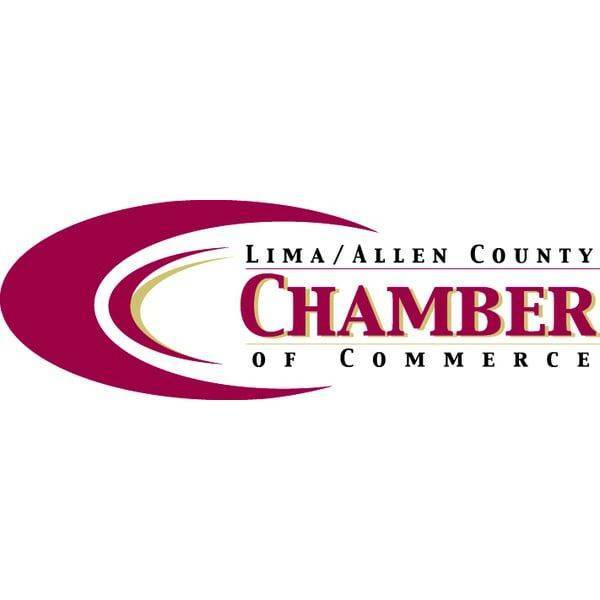 The Lima/Allen County Chamber of Commerce and the West Central Ohio Safety Council are happy to be hosting the first of its kind in the region. Employment Law and Worker’s Compensation Law Forum at the Shawnee Country Club on Tuesday, November 20, 2018. Experienced attorneys in the areas of employment law and Workers’ Compensation. Fees/Admission: Cost of attending the program is $25.